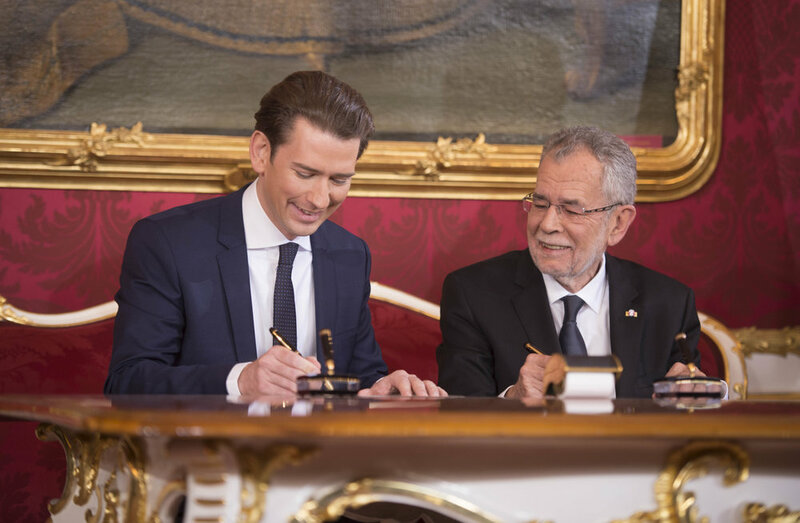 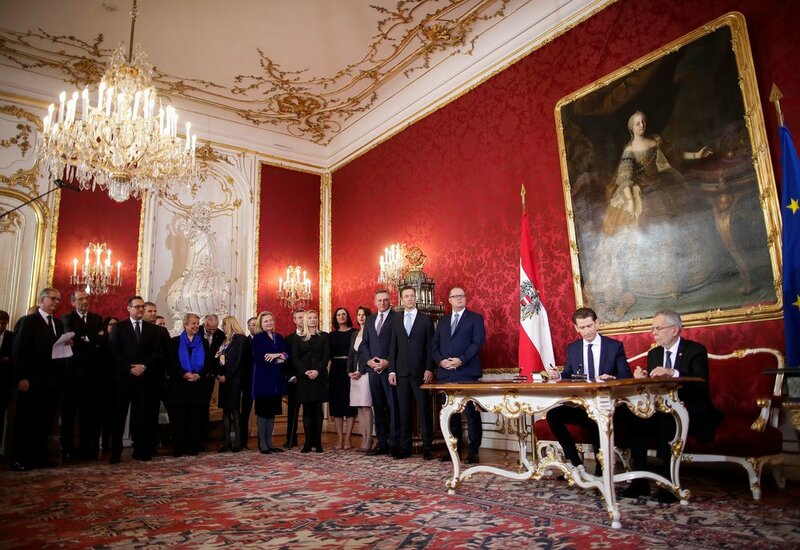 On December 18, 2017, Federal President Alexander Van der Bellen inaugurated Sebastian Kurz as Federal Chancellor of Austria. 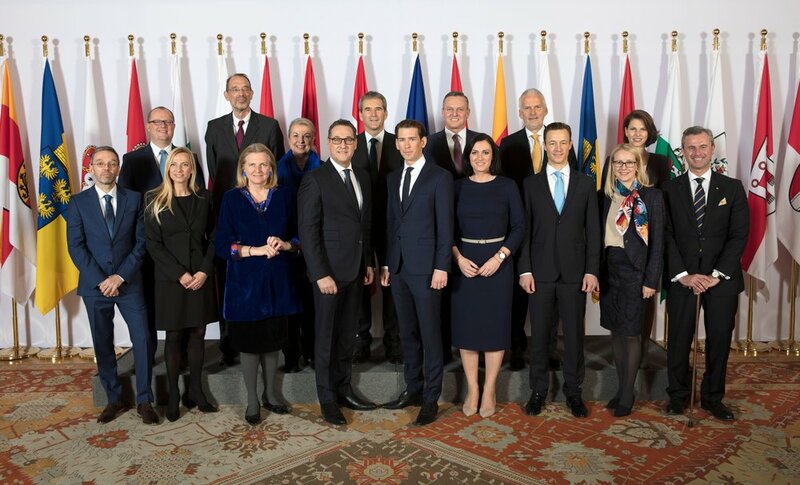 Karin Kneissl was appointed Federal Minister for Europe, Integration and Foreign Affairs. .
For a full list of the new Ministers and State Secretaries please click here.